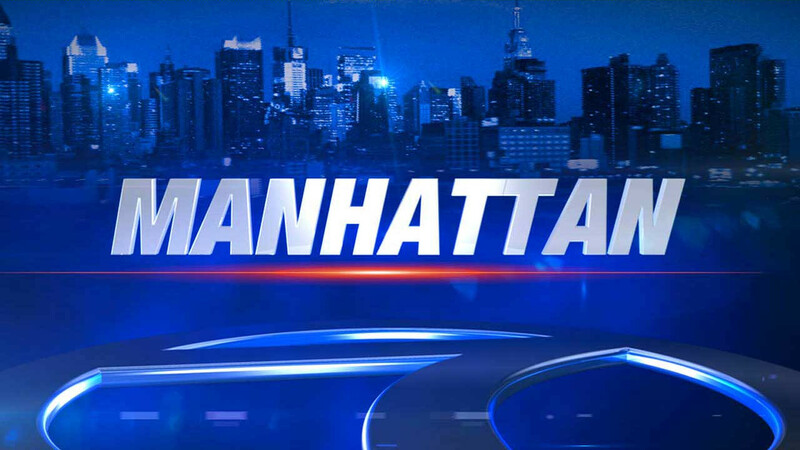 HARLEM, New York (WABC) -- One man was shot to death and another wounded in a nightclub shooting in Harlem early Saturday morning. At 3 a.m., police responded to a shooting inside the Harlem Nights Bar on Adam Clayton Powell Boulevard. They found Jarel Mitchell, 22, of the Bronx, shot twice in the back, and a 24-year-old man shot once in the right leg. Both were taken to Harlem Hospital. Mitchell was pronounced dead. The other man, who has not been identified, is stable. Police are investigating and no arrests have been made.